Spending almost 8 hours a night in our bed, it’s important to have a comfortable bed. That’s why all our beds are handmade with comfort in mind and have our tailored finish that has become our signature trade mark. 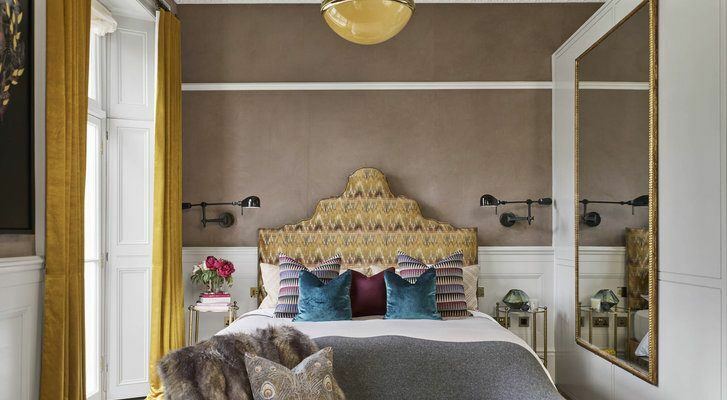 Softly upholstered, luxuriously tufted, using traditional materials and having a selection of legs and finishes to choose from ensures our beds and headboards are a perfect fit for your interior. All our headboards can be made with its own bed frame or divan, or can just be a stand alone headboard. We can make all our headboards as wall-mounted or for attaching to your existing bed. View our range here. 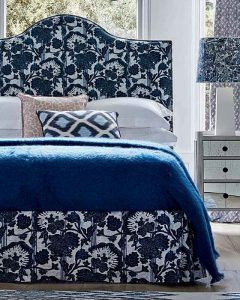 Did you know we offer a bespoke design service, be it a bed, headboard, chair, sofa or a piece of furniture. We’ll work with you to create your design, advising each step of the way so you create exactly what you or your client wants. It all starts with an idea or that image you’ve been admiring. Let us help create your next design. We are very excited about our new mattress collection which is currently being completed in our workshops. All our mattresses are hand tufted, naturally filled and luxuriously finished. Available in 6 standard sizes as well as a bespoke option, we aim to offer a range of mattresses to compliment our beds. Make sure you keep an eye on the website to stay updated. You can call us on +44 (0)1772 691777 or send us an email at london@theoddchaircompany.com.